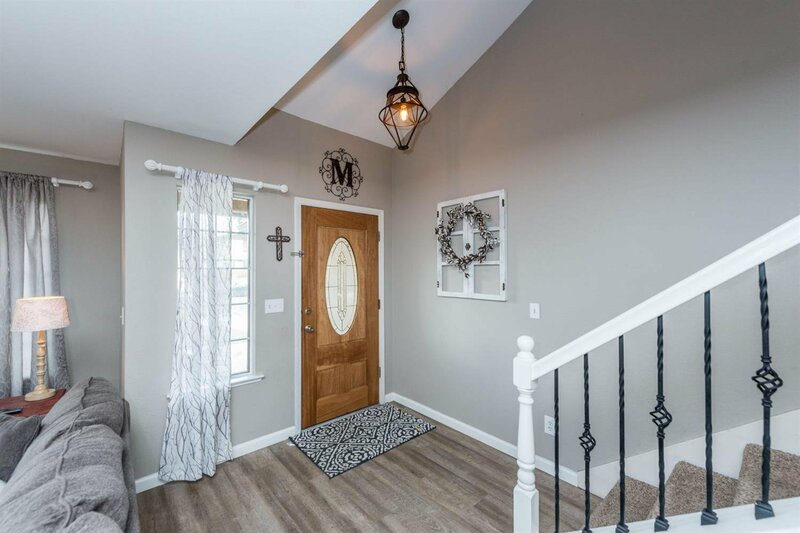 Welcoming and radiant Clovis home. 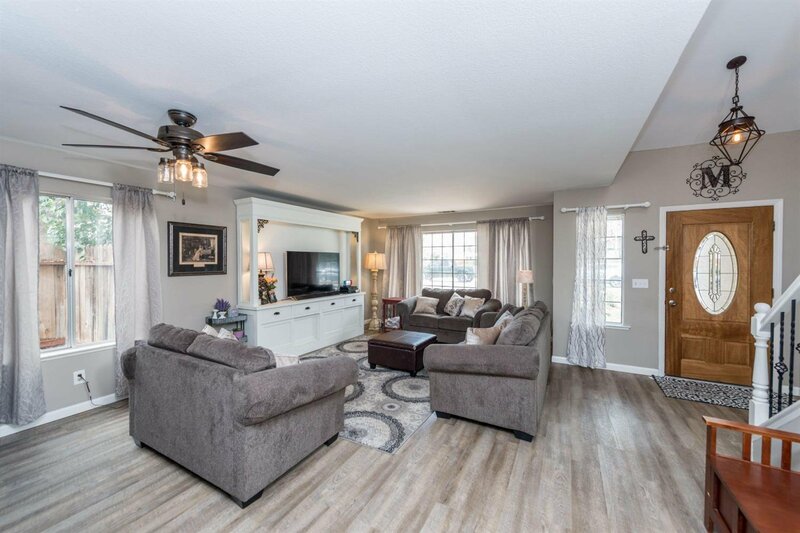 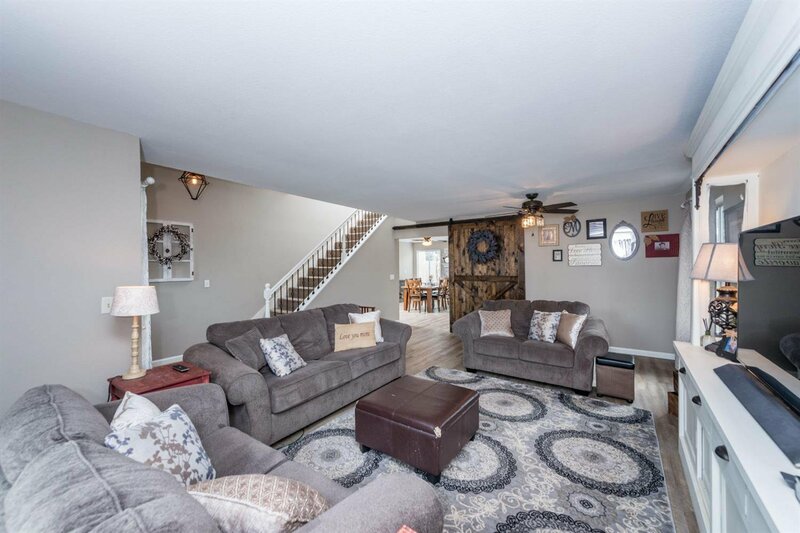 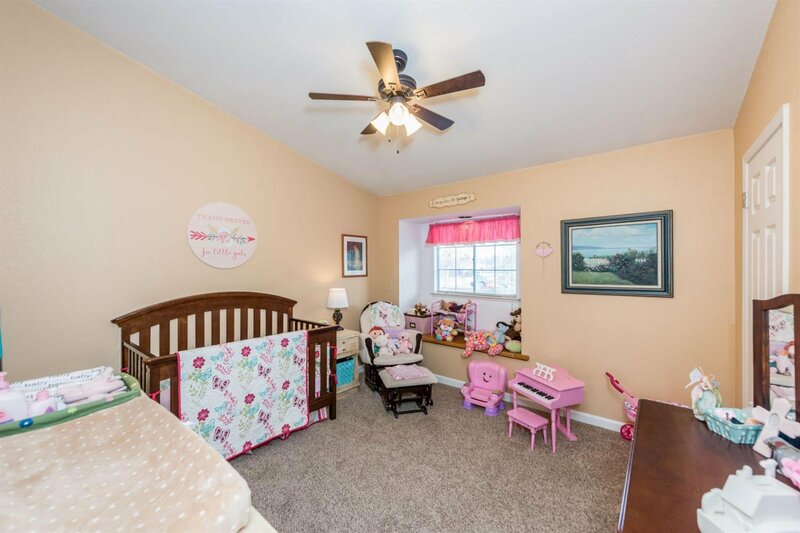 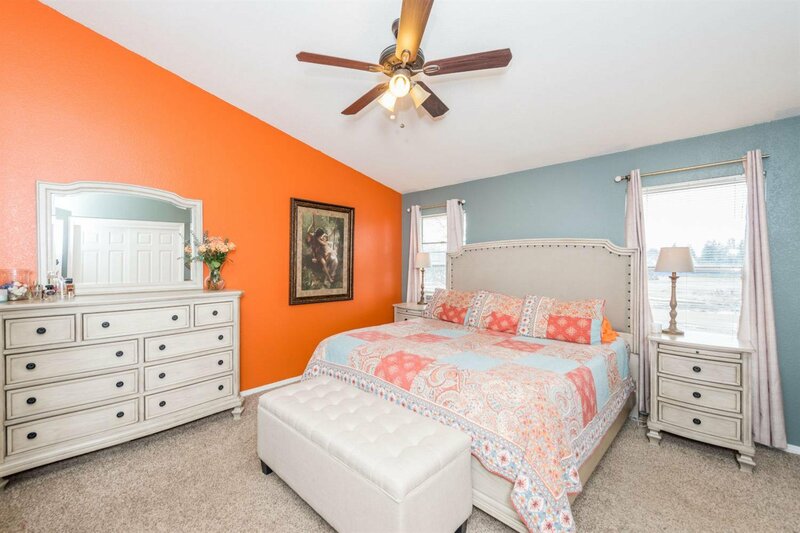 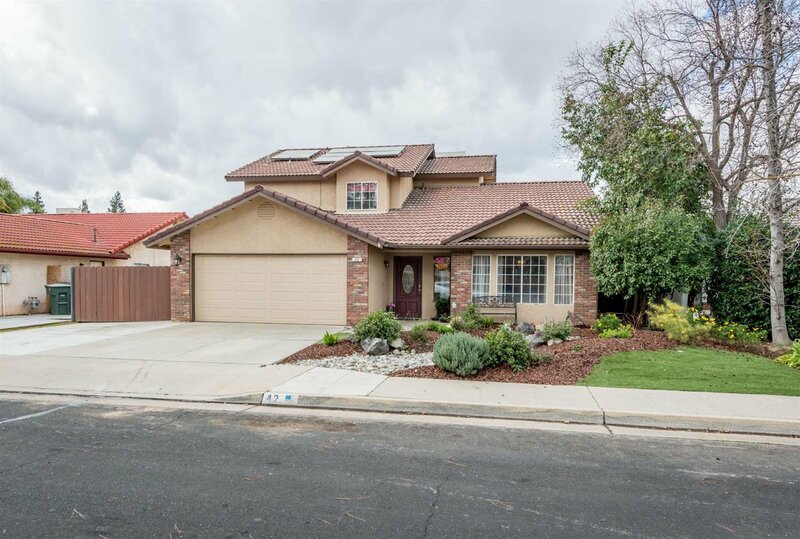 This 4 bed, 2.5 bath home includes 2,102 square feet of spacious living. 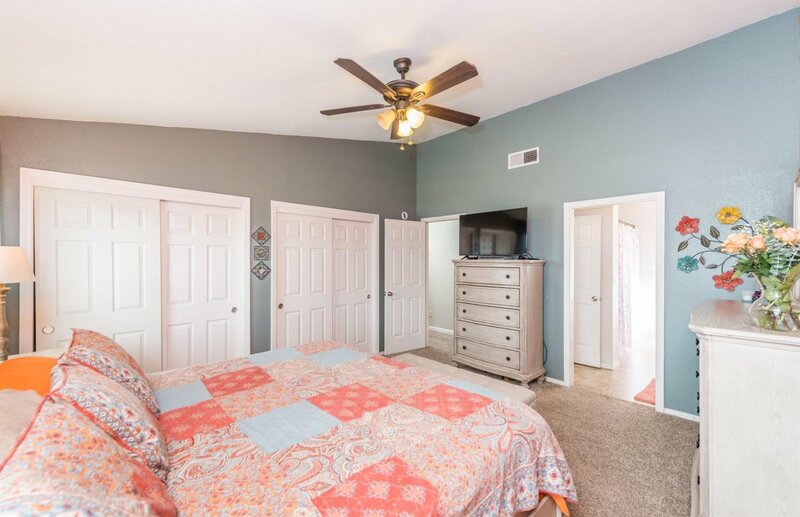 Master suites on both first floor and second floor Living, family and dining room all connect with an open fire place. 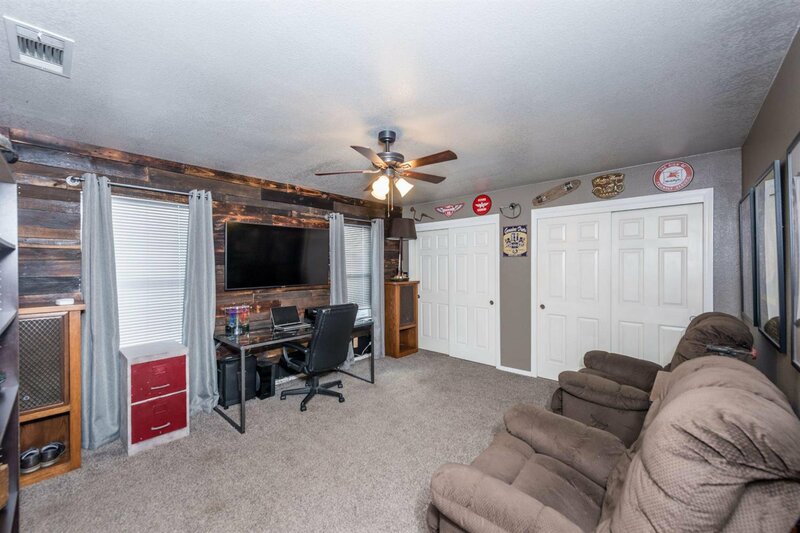 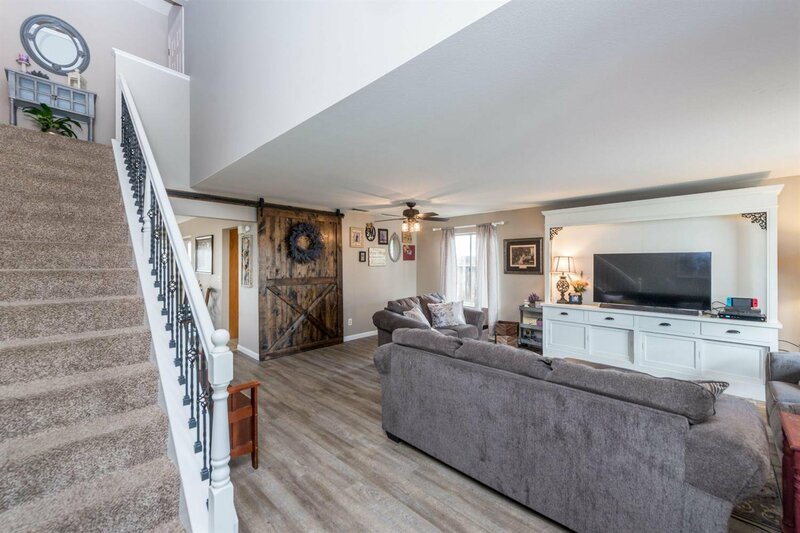 New Laminate flooring through out first floor and newer carpeting on the second floor, dual pane windows, inside laundry, beautiful decorative barn style slider door for living area and barn style wood pallet wall in first floor master bedroom. 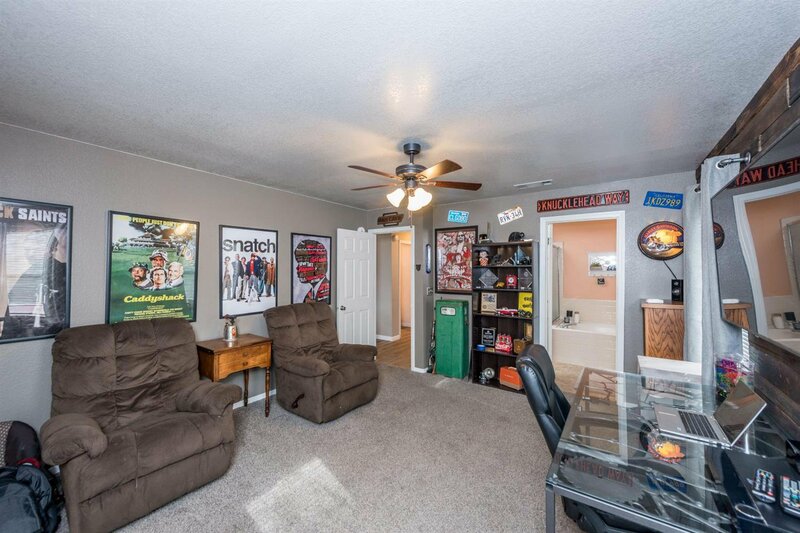 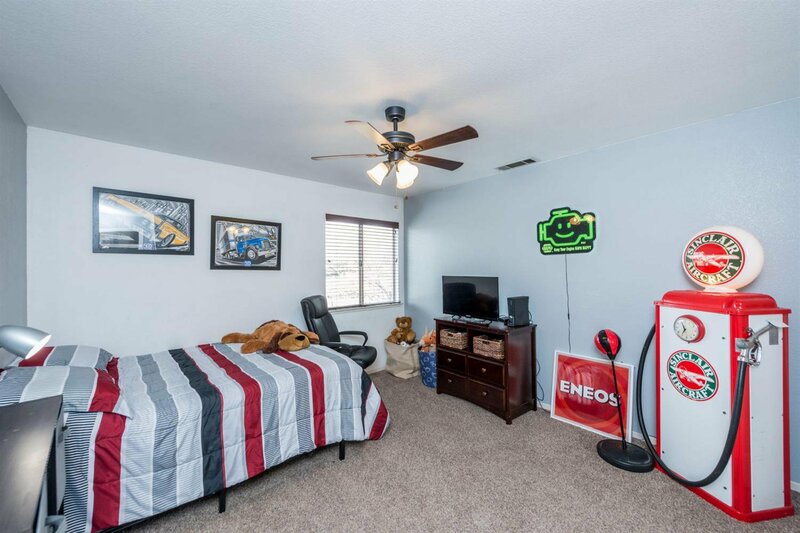 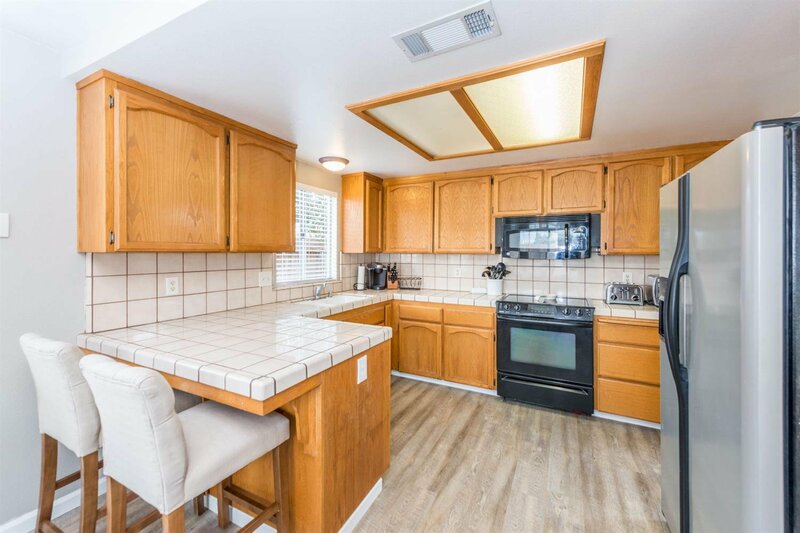 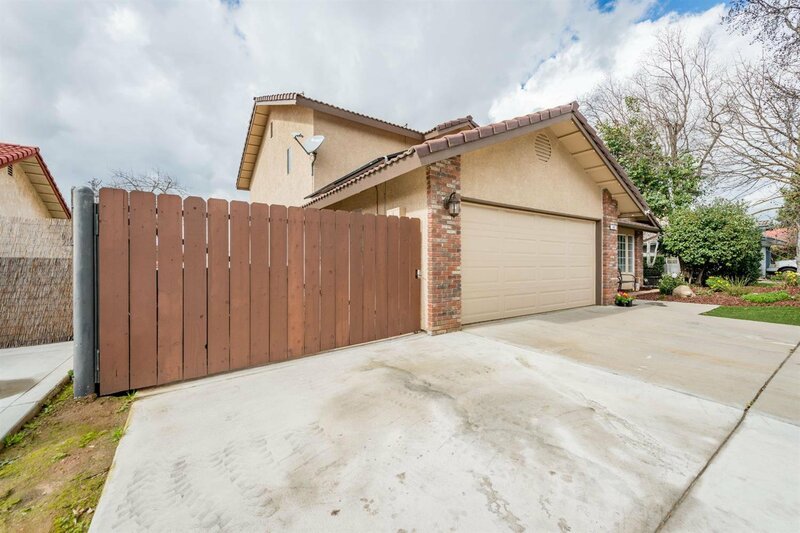 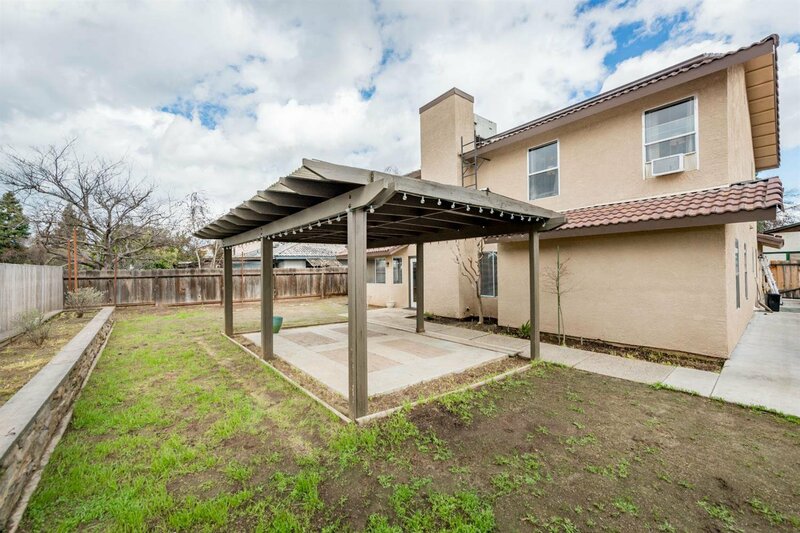 This home has gated RV Parking with sewer trap and a large backyard to garden or entertain. 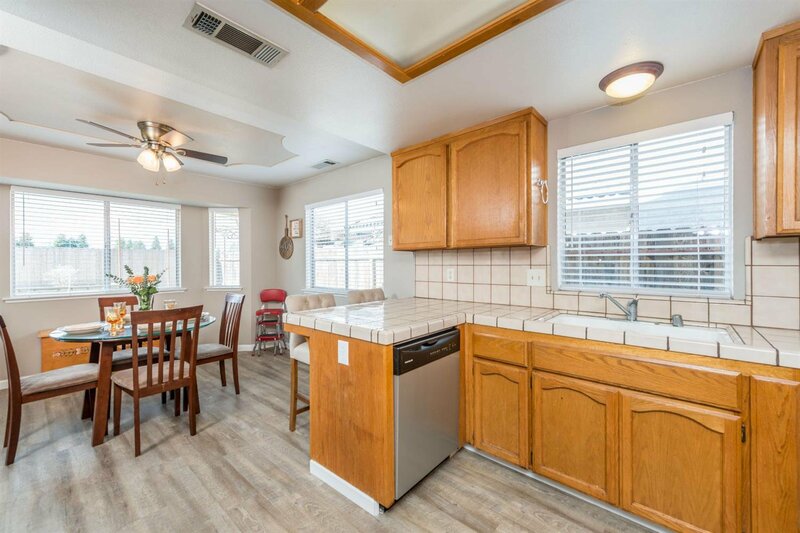 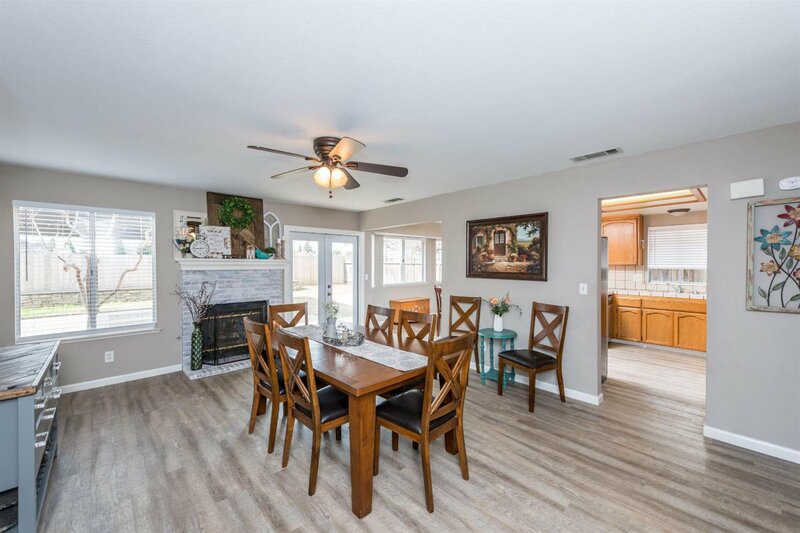 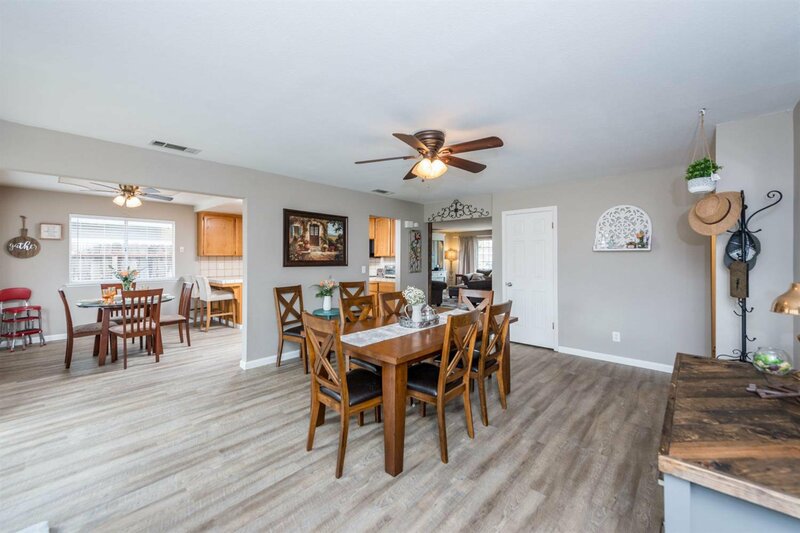 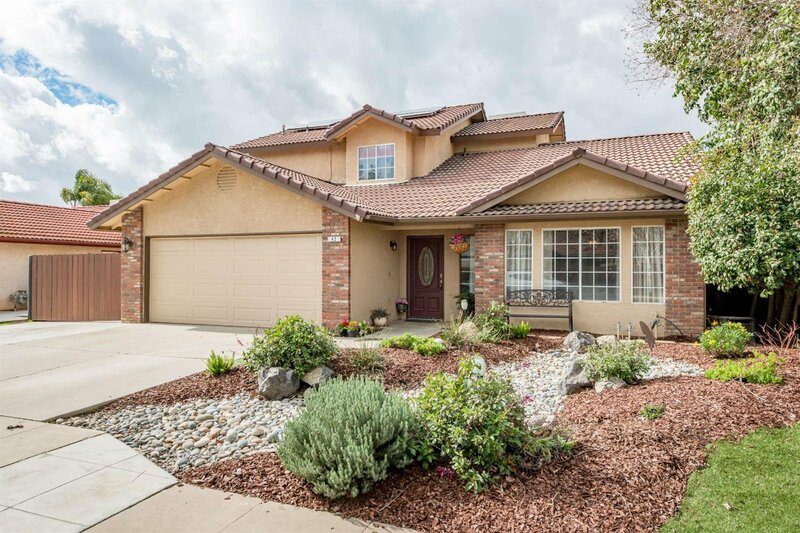 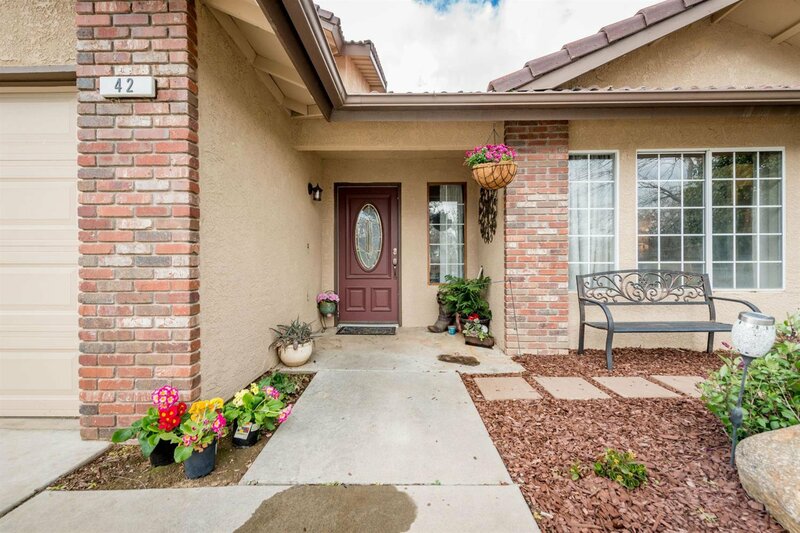 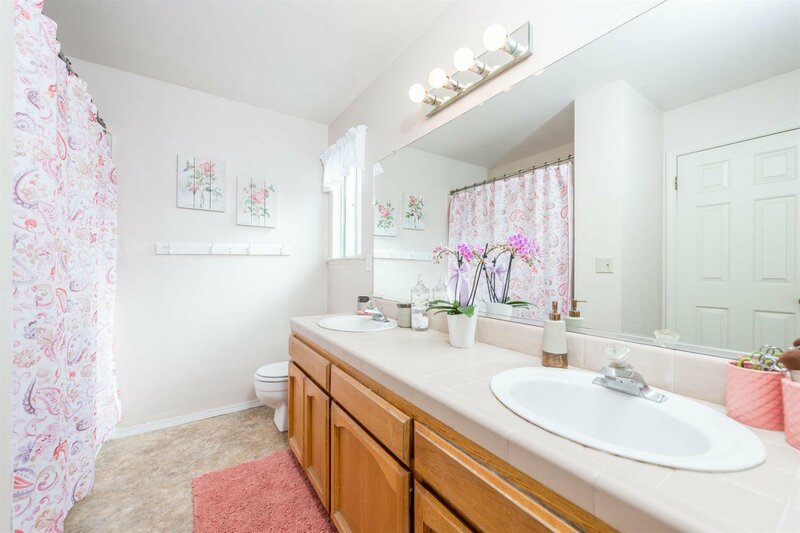 This home is a SOLAR EFFICIENT and minutes away from Old Town CLOVIS, the dog park and very close to shopping center. 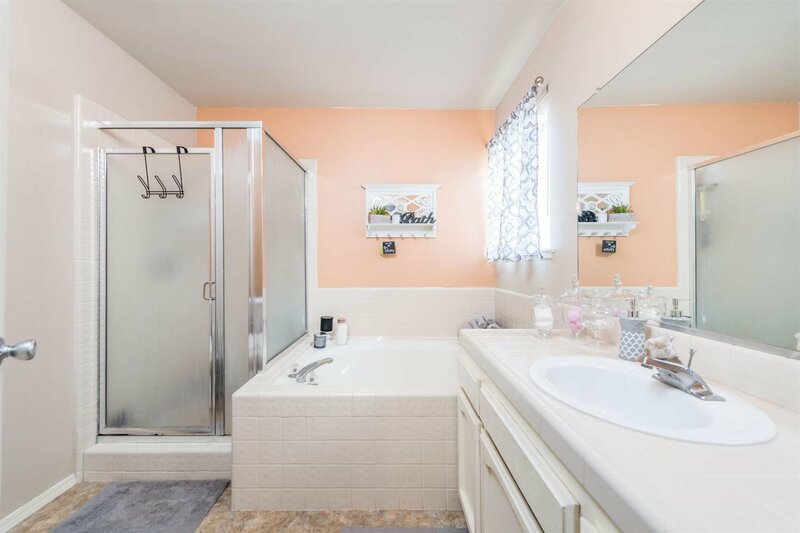 Listing courtesy of Commercial Property Services.